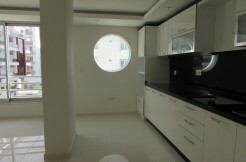 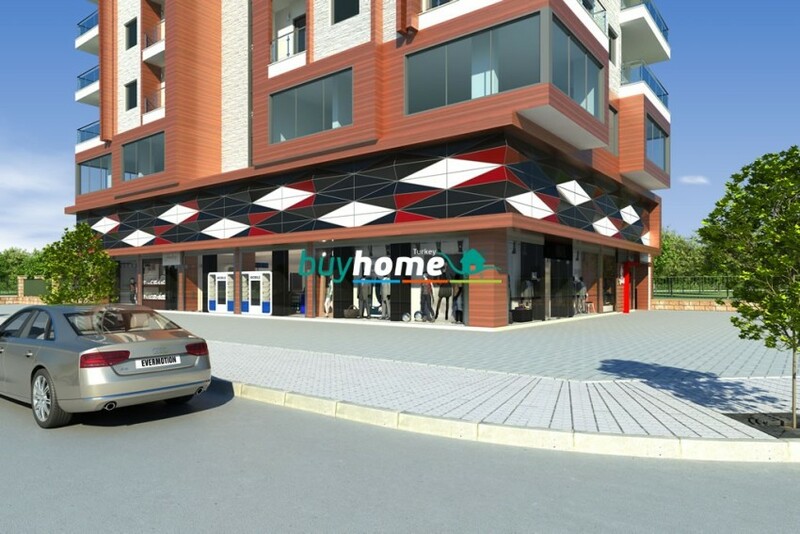 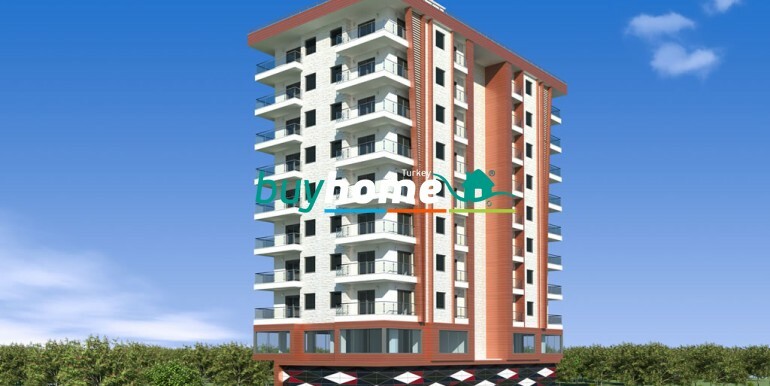 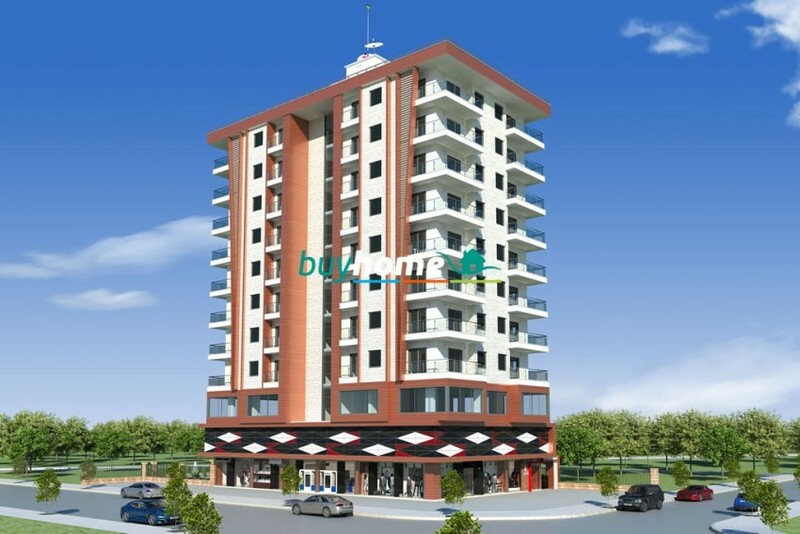 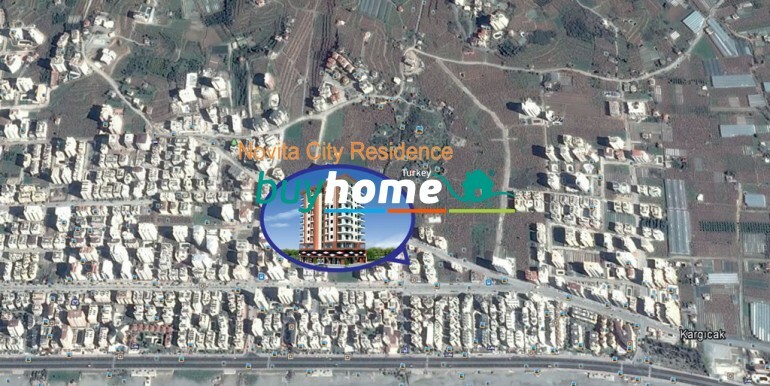 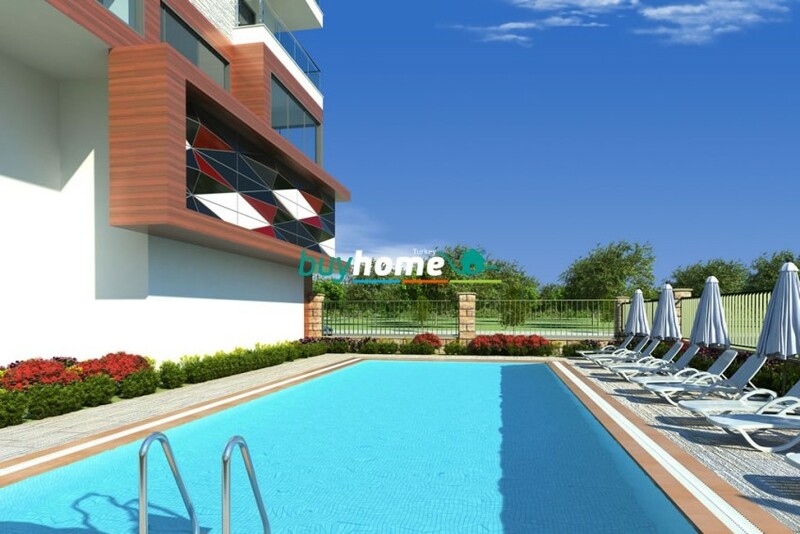 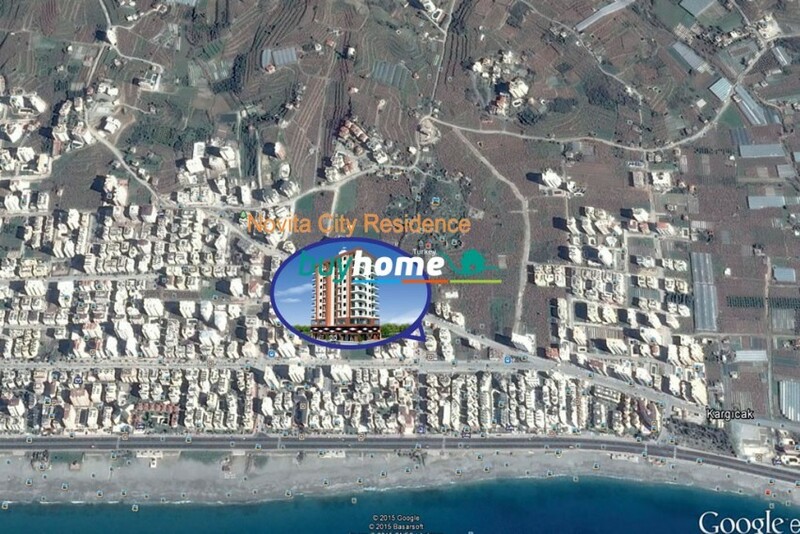 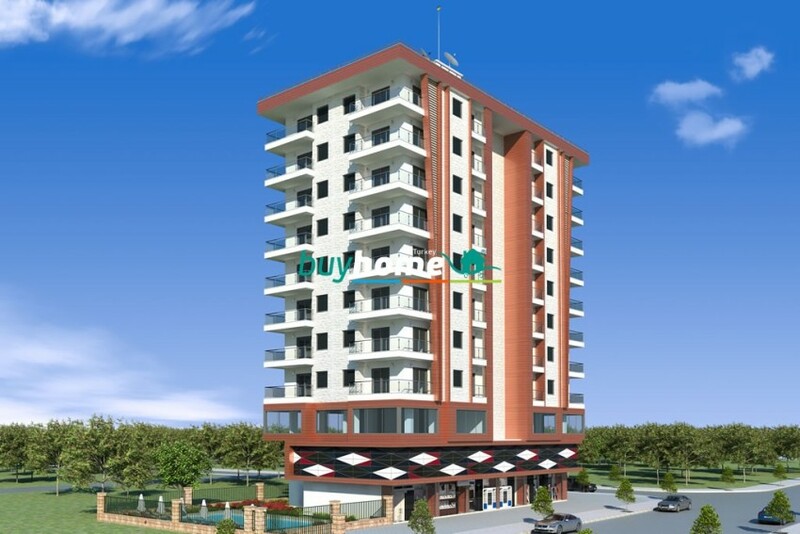 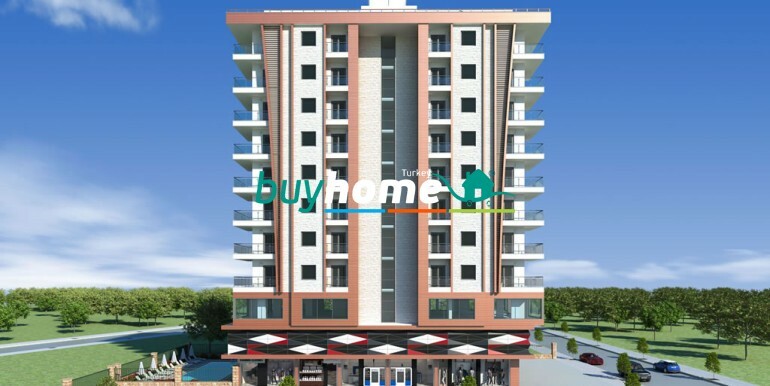 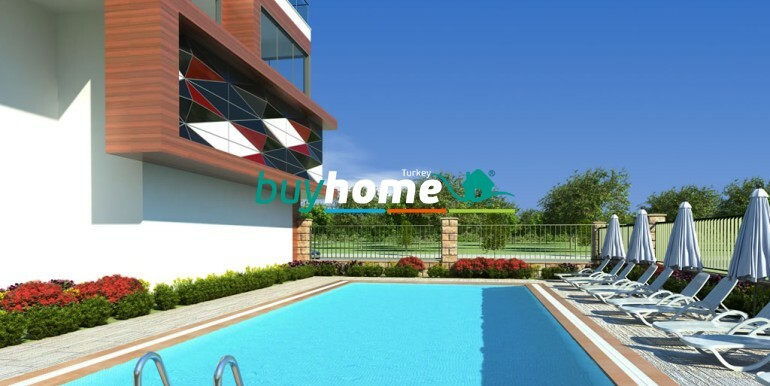 BH NOVITA CITY RESIDENCE | Your real estate agent in Turkey.Rent Apartment in Alanya. 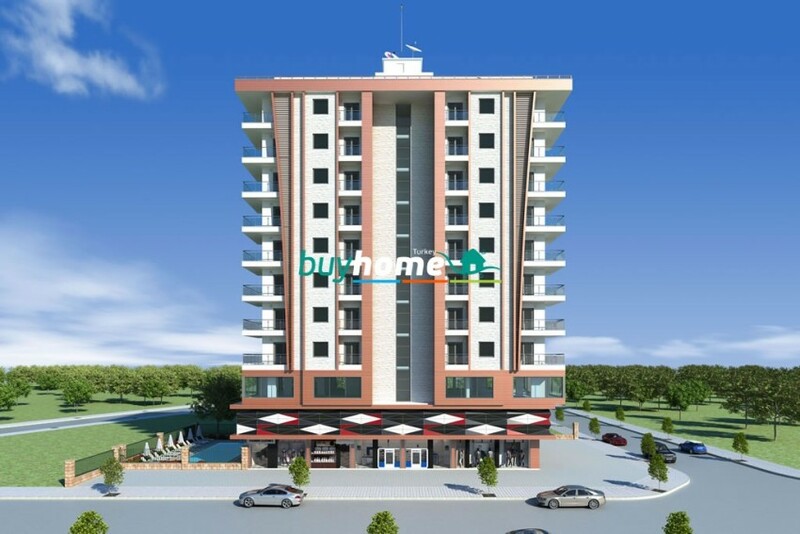 The construction of the new complex in Alanya. 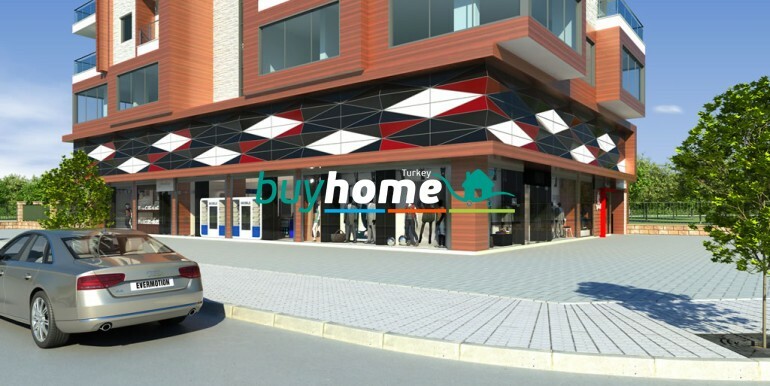 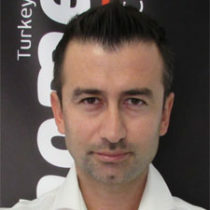 Hurry to invest in a new project! 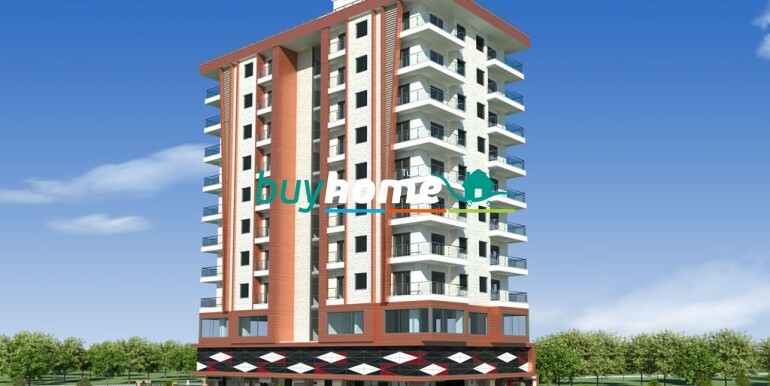 Price duplexes including white goods and heated floors.